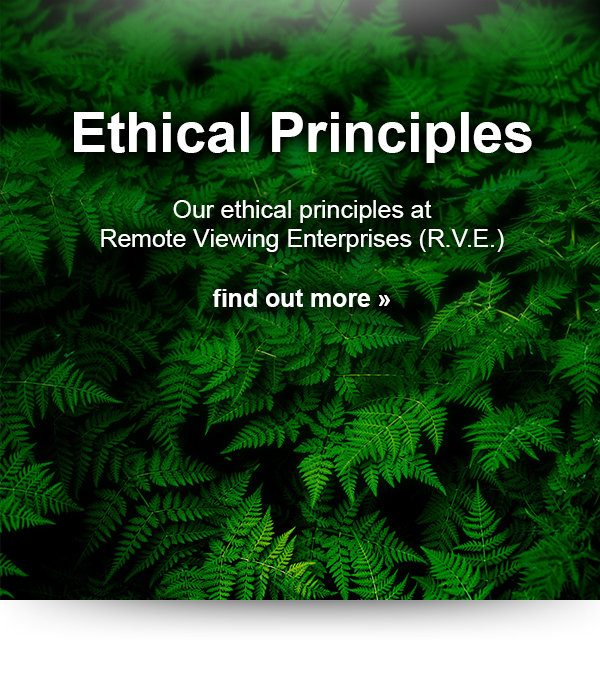 Remote Viewing Enterprises (R.V.E.) 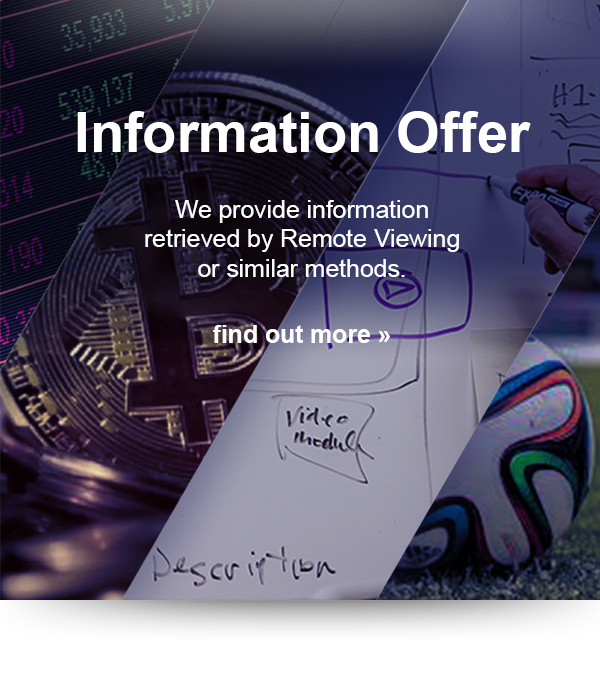 offers economic information with Remote Viewing or information that is acquired with the help of similar methods. In contrast to current research and analysis, this information is more precise and also independent of opinions and already existing data. 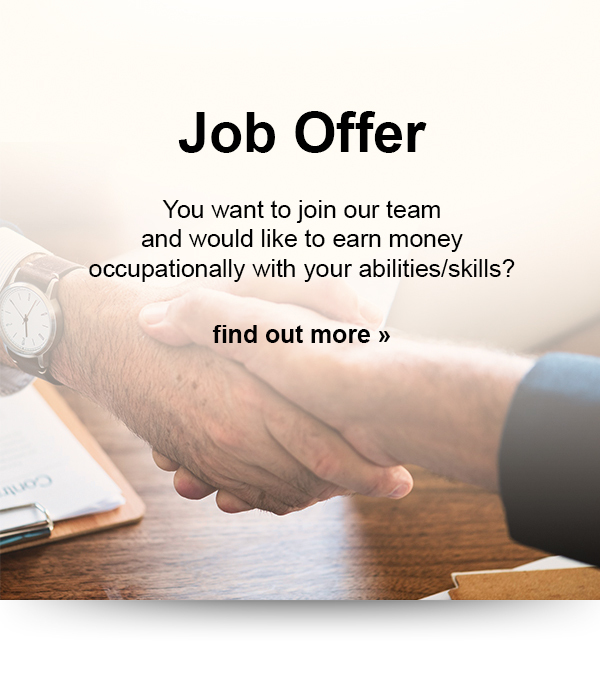 Remote Viewing Enterprises employs people worldwide who have mastered Remote Viewing or have a similar natural talent. 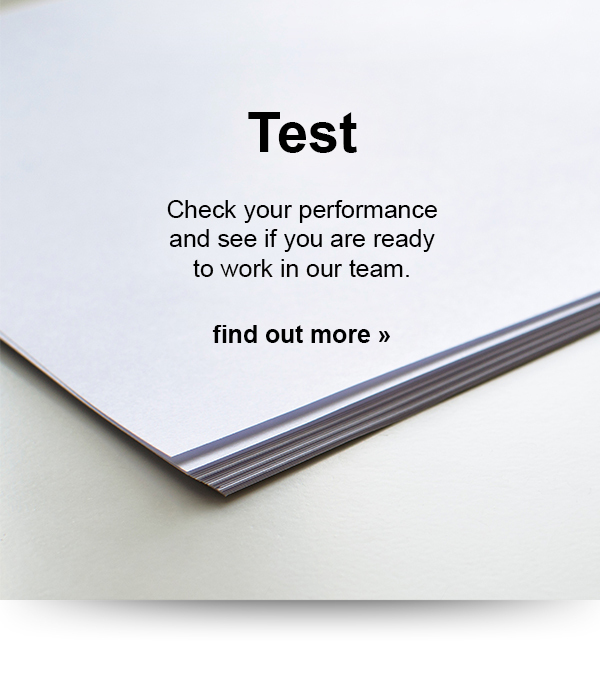 The information will be compiled, analysed and further processed by specially assembled teams. Since the method is not based on the use of existing information, data, opinions or structures, Remote Viewing Enterprises differs significantly from other information providers.